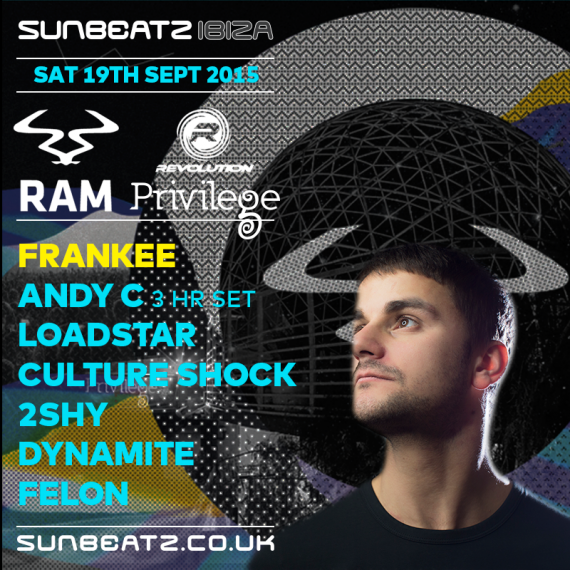 Frankee returns to Sunbeatz in Ibiza on September 19 for the dedicated RAM night alongside some serious firepower… and it was time to get the lowdown. Winning that award was a great achievement. I felt truly humbled that people voted for me but obviously I’m not going to rest, music doesn’t make itself and you have to stay focused and productive. Music is now the full-time job isn’t it? How does it work in the day to day? It is. I quit the gardening to put all my effort into producing and performing. I treat it as a normal full time job: alarm on for 7am, up and working till the end of the day and most weekends I will be performing at some sort of party. Please don’t be confused though. I’m not moaning. I love the way things have panned out and I wouldn’t have it any other way. So you played Sunbeatz last year: does it feel good to be coming back with the rest of your crew and making RAM history at this v.special club? Before I heard from my agent about coming back out I was hoping that I would be returning. Last year was mayhem! I’d never been to Ibiza so I was completely blown away. The partying just doesn’t stop! This year it’s even better as labelmates are involved and I’m playing in the largest club in the world. I guess you could say I’m a wee bit happy. 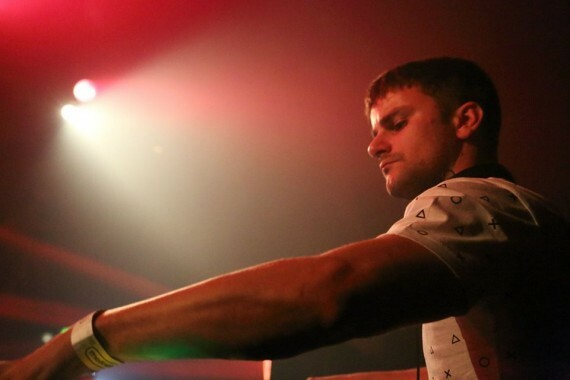 We loved your mix in support of RAM Drum & Bass Annual 2015. Can we expect a similar vibe in this year’s Ibiza set? The Ram Annual mix was a different project than I’m normally used to as I was given 20 or so tunes to put together in a seamless 60 minute showcase. It was a challenge as in 90% of mixes I do, I have complete control over what music I play as with this I was given a strict track list. 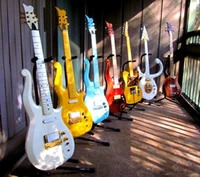 When I perform live I love to pull out old classics and obviously new tunes I have made. To answer your question, no. expect more! What were your highlights from last year’s Sunbeatz? – Performing on a boat alongside some serious legends! – Spilling DJ Hypes drink the first time I met him, whoops. – Getting very drunk in Ibiza and hardly sleeping. What does it take to be a RAM artist? I think you’d have to ask Ram that but I guess it works the same with any record label. If they like the music and feel they can work with an artist then I think that’s all it takes. Where do you see D&B in five years? In five years D&B will still be one of the healthiest electronic genres, will keep on pushing boundaries and sticking its middle finger up at the haters. Will you be checking out any of the other parties at Sunbeatz while you’re there? I’ll make the most of the stay! My next release is imminent and I am getting together a pretty large batch of tunes. Who knows. I’m just going to make sure I love what I do and do what I love.